Black Oil Sunflower Seed:If you are only going to put out one type of bird food, this is what you want! You will get the most bang for your buck with black oil sunflower seeds, as most all birds love this seed. 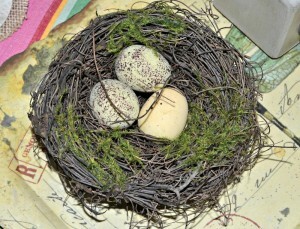 Cracked Corn:Popular with what some would refer to as the “less desirable” birds; sparrows, doves, jays and blackbirds. Also makes a nice treat for squirrels. Niger/Thistle Seed: This is a great seed to attract many of the smaller finches, such as purple finches, goldfinches and house finches. Suet: Suet is one of the best types of food you can provide birds during the winter months, as it gives them the much needed fat in their diets. Thus, help keeping them warm during the cold winter months. Attracts most any bird. Special blends may attract one specific type of bird more so than other. Refer to packaging for details. Peanuts: If you love woodpeckers, you definitely want to put out a peanut feeder! You will be amazed at the number of woodpeckers you will see. Also attracts cardinals, finches, titmice, nuthatches, chickadees and jays. Safflower: This particular seed is very popular among most birds, particularly cardinals and most songbirds. Be prepared to fill this feeder often as this is kind of the cadillac of bird seed! 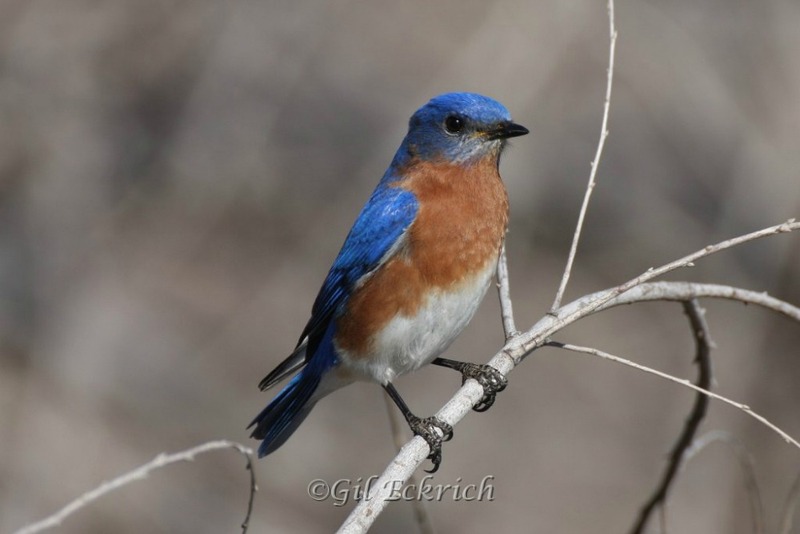 Mealworms: This doesn’t sound too appealing, but bluebirds love them! 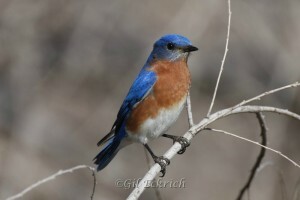 Put out a bowl of mealworms and watch the bluebirds flutter around your yard! You will enjoy the show! No matter what type of food/feeder you choose, if you put it out… THEY WILL COME! As strange as it may seem, birds have some sort of “nature network” that once one bird finds the food source, they “share the information” with other fellow birds, so to speak. Before you know it, your feeders will be overjoyed with these wonderful creatures. If you want to attract many different kinds of birds, put more than one feeder out and offer a couple different kinds of foods. 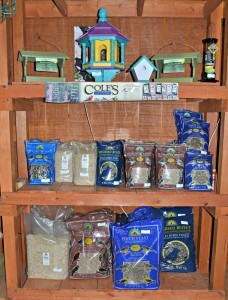 We have a wonderful selection of bird seed/food at Fairview! If squirrels are a problem, check out our Hot Bird Seed products… birds love them, squirrels hate them! Make certain to keep your feeders clean by removing hulls and compacted/wet seed. Doing so will keep your feeder stations healthy, thus the birds healthy. To safely clean your feeders, use a diluted bleach solution (1/4 C bleach to 2 gallons water) and let dry thoroughly. 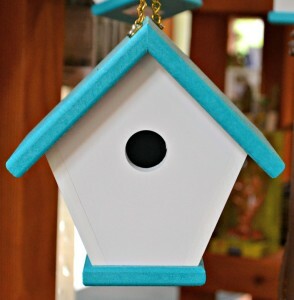 Once dried, refill your feeder and put back out for the birds. Water is Just as Important! Aside from feeding during the winter months, it is also VERY important to provide a source of water. While most of us provide water during the spring and summer months, it is just as important to provide water during the winter. Place the water source in a sunny spot (during winter) to help prevent freezing. Another option to avoid freezing (and even better!) is to place a birdbath heater in the water source. 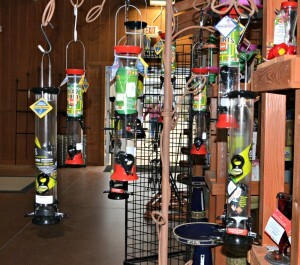 We have these special heaters available in our Garden Center at Fairview. Last but not least, providing shelter. Whether you choose bird houses/nest boxes, evergreen shrubs & trees (many of which produce berries that the birds love!) or a combination of both, they are sure to welcome guests during the winter months. From chickadee houses to bluebird boxes, we have many bird house options at Fairview. Planting for the Birds: Bring a photo of your yard (note how many hours of sun each spot gets) and our nursery staff can help you choose plants that will flourish for years to come while attracting birds at the same time! FACT: Houses, boxes, as well as the trees and shrubs we plant in our yards, all provide shelter for the birds during cold winter months. SOMETHING TO THINK ABOUT: You see, everyone wins when we “help the birds.” By planting trees and shrubs that provide food and shelter, providing feeders, houses, boxes and a water source, you are encouraging birds to come to your yard. These same birds help to control the critters that lurk in your yard that later may feast on your rose bushes and garden! Encouraging birds to come to your yard helps to create a more diverse (and balanced) ecosystem right in your own backyard… which is green gardening… how cool is that? !